Popham was part of the Jaguar Land Rover executive team for nine years. 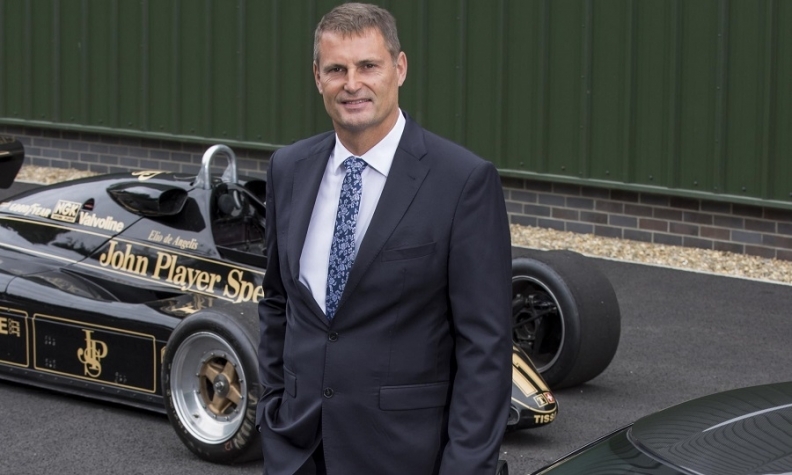 LONDON - British sports-car company Lotus Cars has recruited former Jaguar Land Rover executive Phil Popham as its CEO. Popham spent 14 years at JLR in roles that included global marketing director, global head of Land Rover and JLR's UK boss. He left JLR in 2014 to become CEO of British luxury yacht company, Sunseeker. Popham's experience at JLR will be invaluable to Lotus as its new parent Zhejiang Geely Holding Group considers an investment of at least 1.5 billion pounds ($1.9 billion) to turn the niche brand into a global upscale automaker capable of competing with the likes of Porsche and possibly even Aston Martin. Lotus has struggled to make a consistent profit as the market for traditional sports cars dwindled. It is working on new models including an SUV. Earlier this year it hired former Aston Martin global marketing director Marcus Blake to head its commercial operations. In September, it said former Bentley engineer Uday Senapati will be its strategy chief. Geely, which also controls Volvo Cars, gained control of Lotus from Malaysian industrial Group DRB Hicom last year after buying a 51 percent stake in the automaker. Popham will start on Oct. 1 and report to Group Lotus CEO Feng Qingfeng, an executive appointed by Geely. Popham takes over a role previously carried out by former Lotus Group CEO Jean-Marc Gales, a former head of brands at PSA Group, who was replaced at Lotus in June by Feng.